On July 16, 2017 the world lost an icon. Many people may not have known him by name, but he was responsible for defining the modern day zombie film. His name was George A. Romero and though you may not know his name, you know his films. George A. Romero wrote and directed the original Night of the Living Dead and even though the film is nearly 50 years old, to this day filmmakers continue to turn to it for inspiration in the zombie genre. Whether is was Tom Savini (who directed the 1990 remake), Danny Boyle (who directed 2002’s 28 Days Later) or Paul W.S. Anderson (who directed 2002’s Resident Evil) all these filmmakers took inspiration from that original film. Released in 1968, Night of the Living Dead was a film like no other. This film broke some major ground by casting an African American actor in the lead role. Audiences were blown away; nothing like it had been seen before. It was in this film that Romero defined the flesh eating zombie. Before Night, zombies were just slow moving creatures that posed no real threat. Now, zombies attacked humans and ate them. The title for the first film was originally Night of the Flesh Eaters but was changed at the last minute and due to a technical issue the film fell into the public domain. Even if you haven’t seen the film, you know the title. Romero returned to write and direct a sequel 10 years later with Dawn of the Dead, arguably the best zombie film ever made. Dawn expanded on the universe Romero created and added in some humor as well. Dawn was much more graphic and bloody than Night, which proves how much had changed in just 10 years. Romero followed Dawn with his 1985’s Day of the Dead in which zombies have taken over more of the world. An interesting thing to note about Romero’s Dead films is that he never explained why the dead began to rise from the grave and no one ever refers to them as “zombies”. It would be another 20 years before we saw another Dead film from Romero, but in 2005 we got Land of the Dead which was his biggest budgeted Dead film. The film got a mixed reaction from fans, but personally I think it fits in just fine with the other films in the series. 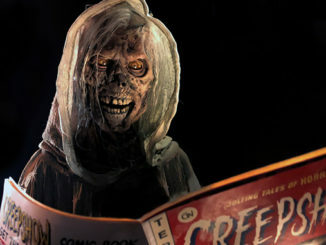 After 2005, we got two more Dead films from Romero, Diary of the Dead in 2007 (which was a found footage film taking place on the same night as Night of the Living Dead) and Survival of the Dead in 2009. Those last two films, in my opinion, weren’t very good. To me it was just oversaturation of the series and the Dead films really ended with Land of the Dead. 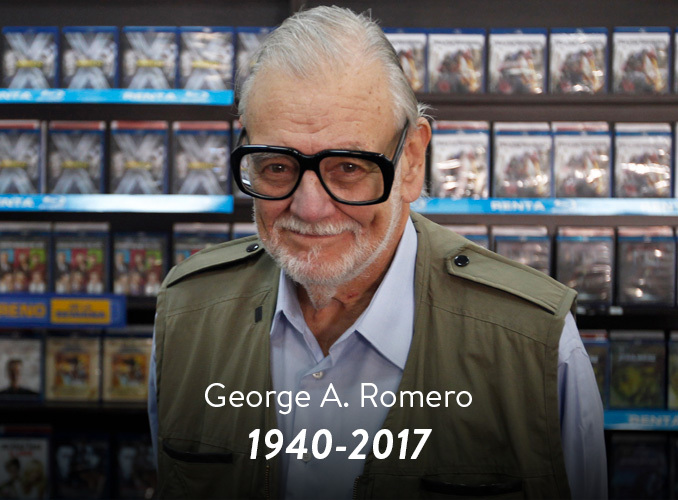 Romero appeared to have loved what he did. He directed many films outside of the Dead series, some more memorable than others. 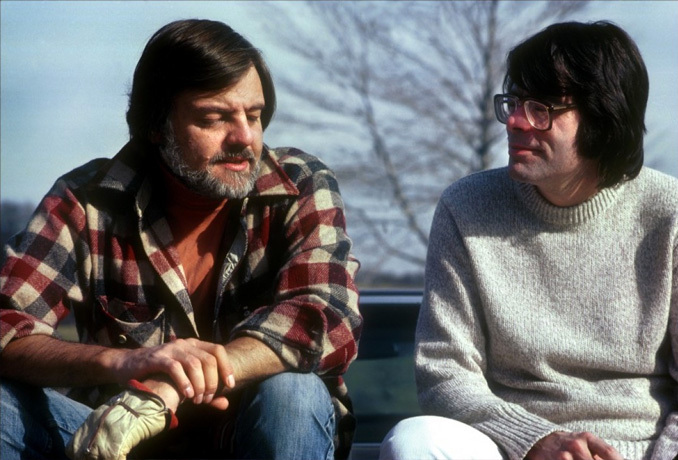 He teamed up with Stephen King in 1982 to direct the anthology film Creepshow, also writing the screenplay for its sequel in 1987. 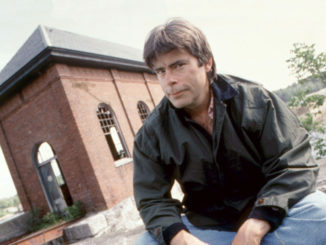 He would also go on to direct the film version of a Stephen King novel in 1993 with The Dark Half. 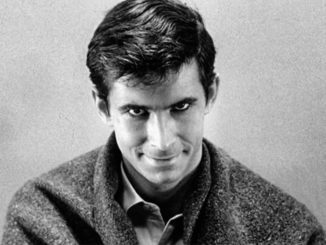 He was responsible for the original The Crazies in 1973 as well as the 1988 film Monkey Shines. He formed a close friendship with makeup artist Tom Savini. Savini was the makeup artist on both Dawn of the Dead and Day of the Dead and even appeared in Dawn (reprising the role later in Land). 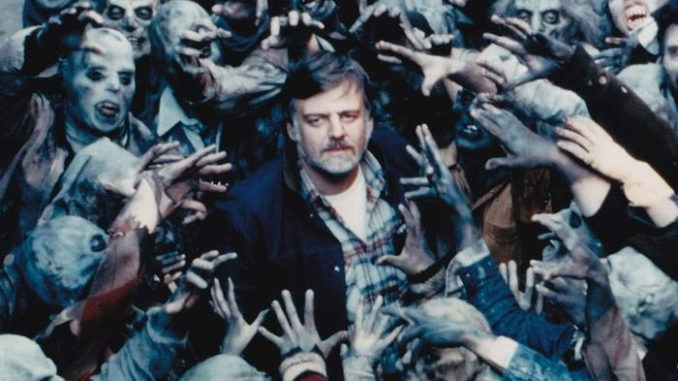 Savini would go on to direct the remake of Night of the Living Dead in 1990, which was written and produced by Romero. Even though Romero was in his late 70s, he never stopped working. He was producing Road of the Dead which appears to be a film about race car driving zombies. I’m not sure if the film is supposed to be a part of his Dead series or something else, but he was constantly working. The last film he directed was Survival of the Dead in 2009 and I think that is fitting. He really loved the Dead films and that will be what he is forever remembered for, so it seems fitting and poetic that his last film was a Dead film. He will be forever missed and because of the legacy he left behind, he will never be forgotten.